Applications are invited from the candidates for Youth for Wildlife Conversation Forum 2019. The candidates should note that the Forum will be held in Sri Lanka, which is the Fully Funded program. The duration of this forum is 09 days and it will be managed in Sri Lanka. Now you can avail this opportunity to join Y4WC. The applications are invited from the students, who have diverse backgrounds. 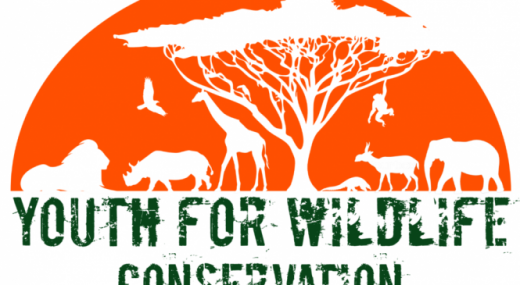 The main purpose of this forum is to find the solutions to wildlife conversation issues, empower early-career conservationists in the international policy making and to develop skills and networks of conservation leaders of the future. The activities of the nine-day forum are team field excursion, skills and capacity building workshops, carry out debates and discussions with experts in the field and numerous social events for networking. The successful applicants will demonstrate commitment to wildlife, environmental, conservation and/or sustainable community development issues so that they get their place at the forum. You will be willing to devote time prior to and follow the forum to engage with wider online community, show how you will use what you learn and contribute to diversity of group experience. The selected candidates will travel and their travelling and participations expenses are covered by Youth for Wildlife Conversation Forum (Y4WC). The applicants must be able to understand and speak English (fluency is not required; however, the forum will be conducted in English and participants are expected to be comfortable in the language). The applicants complete online application. You attach a separate page but you must adhere to maximum word limits for each question. You can apply online with the use of button given below. Secure letter of recommendation from a professional or community reference, who is associated and/or familiar with your studies and/or work. Include a photo of yourself. Send it in and explore rest of Y4WC website. The candidates will apply for Youth for Wildlife Conversation Forum 2019 till the last date of 31 October 2018. The application must be completed online and it is submitted with letter of recommendation with his photo by 11:59 pm / 23:59 GMT, Wednesday, 31st October 2018.